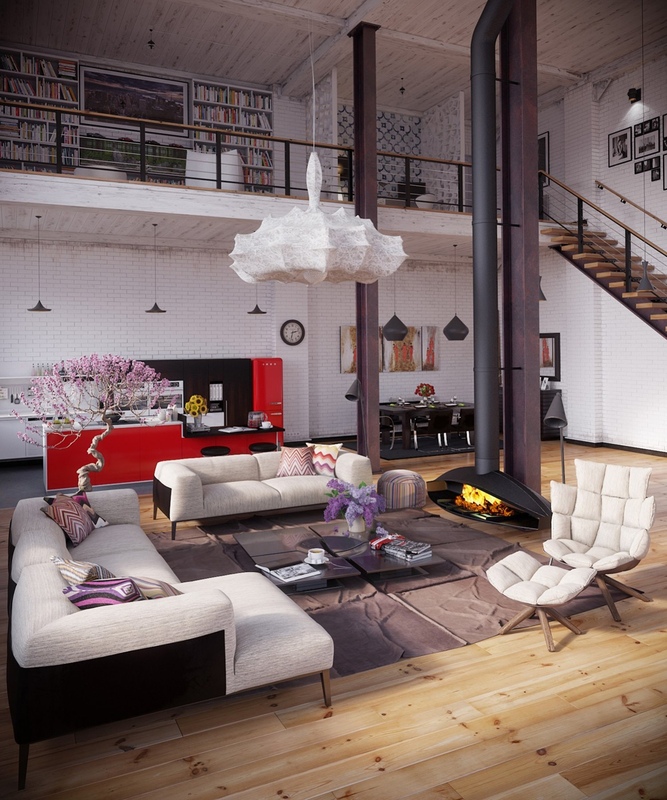 It could be safely said that we have a penchant for industrial lofts. 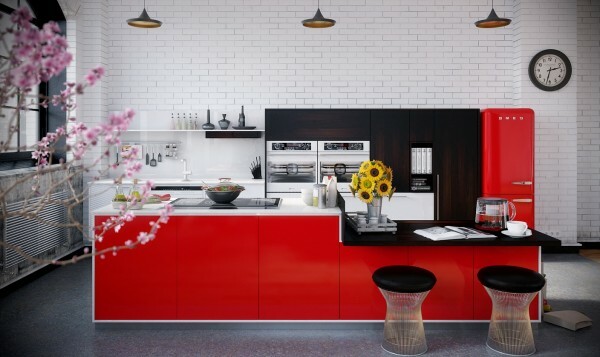 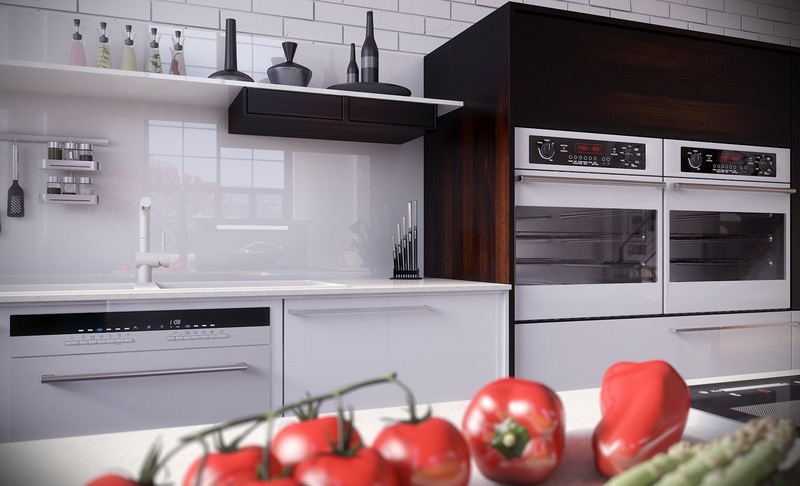 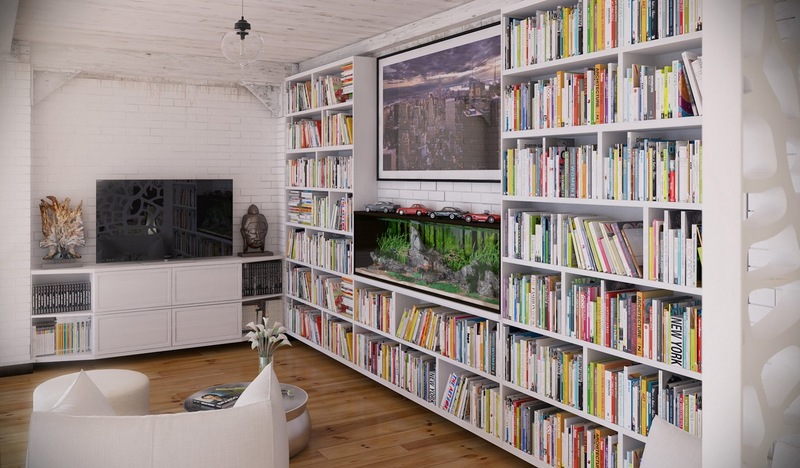 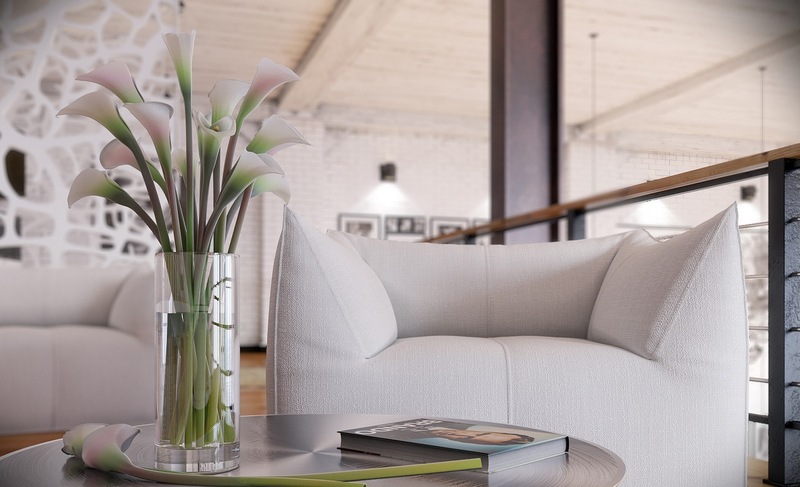 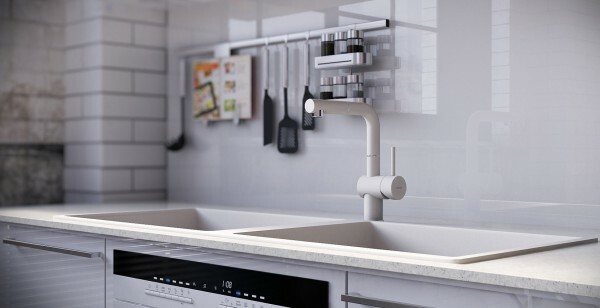 This photorealistic representation from RIP3D is a softer alternative to lofts previously featured from Kiev and Dusseldorf and shares some characteristics with a favorite submission from Israel-based designers, Ando Studio. 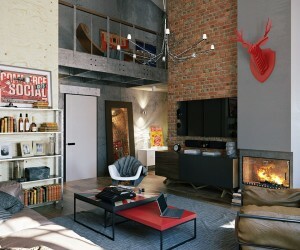 Lofts by their very nature are fundamentally open plan. 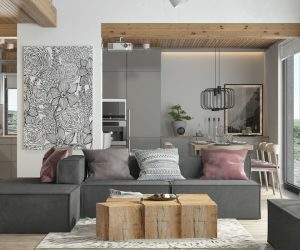 In fact, with the desirable addition of a skylight, they fall just short of being open-air, but this is certainly the energy these vast spaces emit. 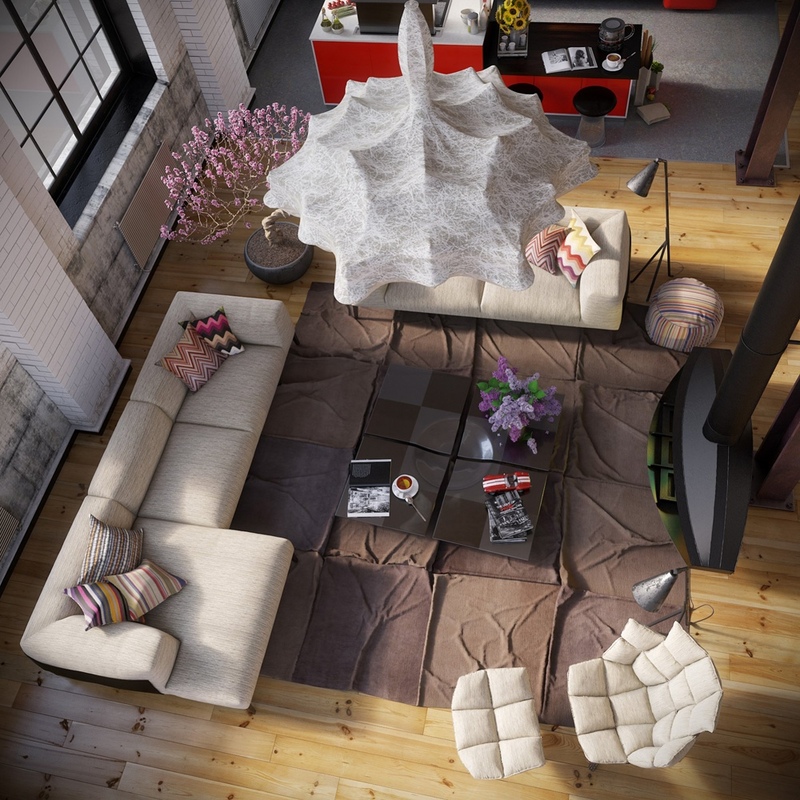 High ceilings showcase creative means of illumination in their best light and large-scale widows treated minimally ensure such grand habitats aren't subject to their own shadows. 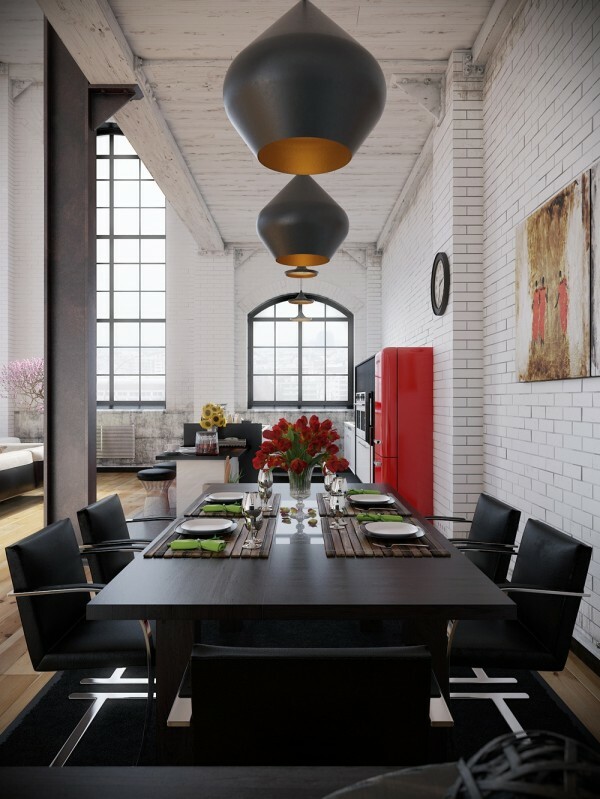 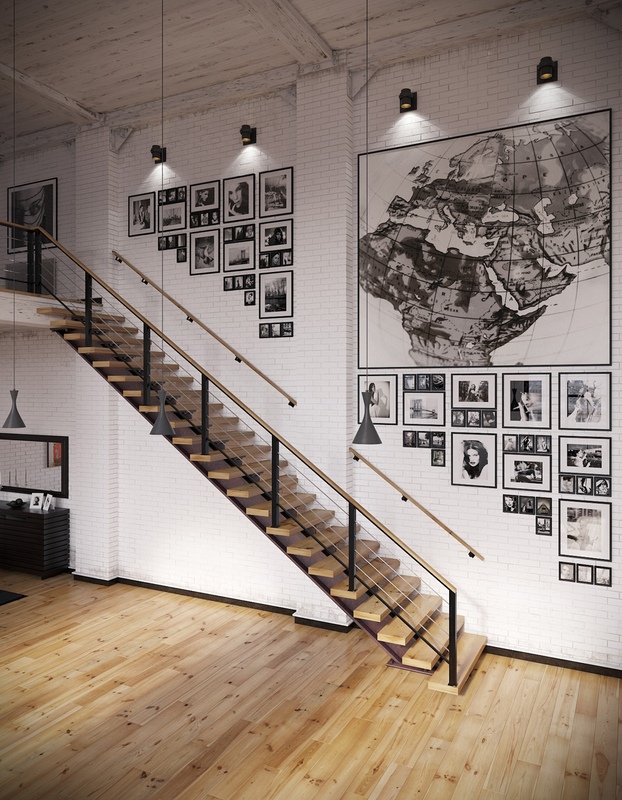 Other features that define industrial lofts are the materials with which they are constructed which speak to their often commercial pasts, such as exposed brick, polished concrete and rustic wood. 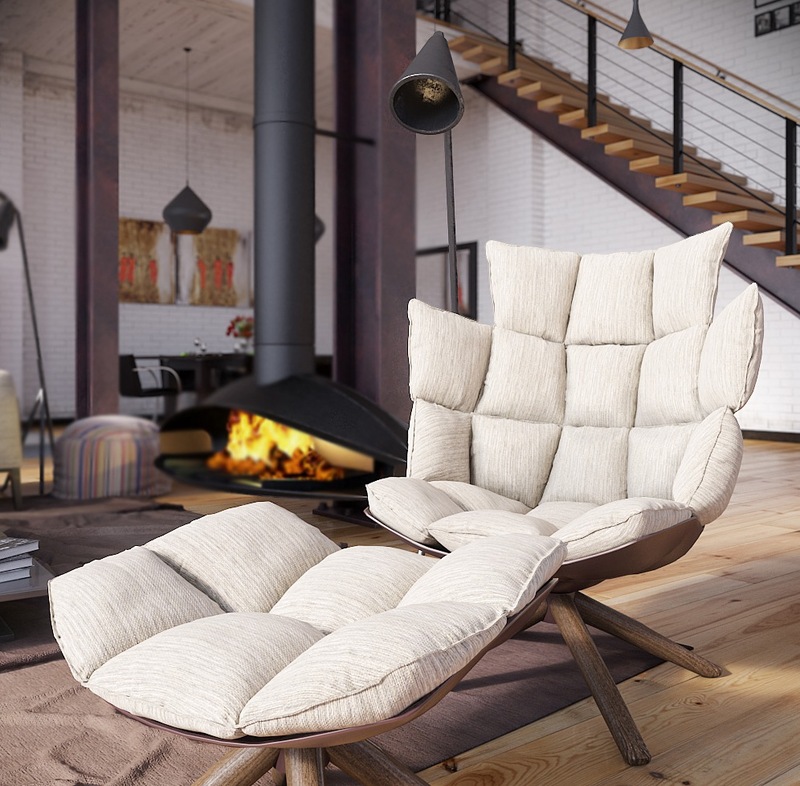 A particularly captivating element within this space is the principal pendant light that like the chrysalis of an exotic butterfly, crowns the relaxed lounge and creates a similar ambiance to that which is emitted by the neutral palette of the sofas and the haute design appeal of the deconstructed and quilted ‘Eamesesque’ chair with ottoman. 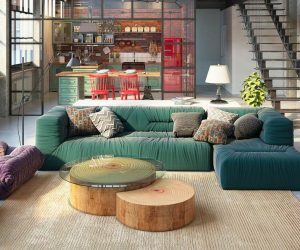 Industrial lofts make for wonderfully casual spaces wherein competing and eclectic styles can be applied and experimented with. 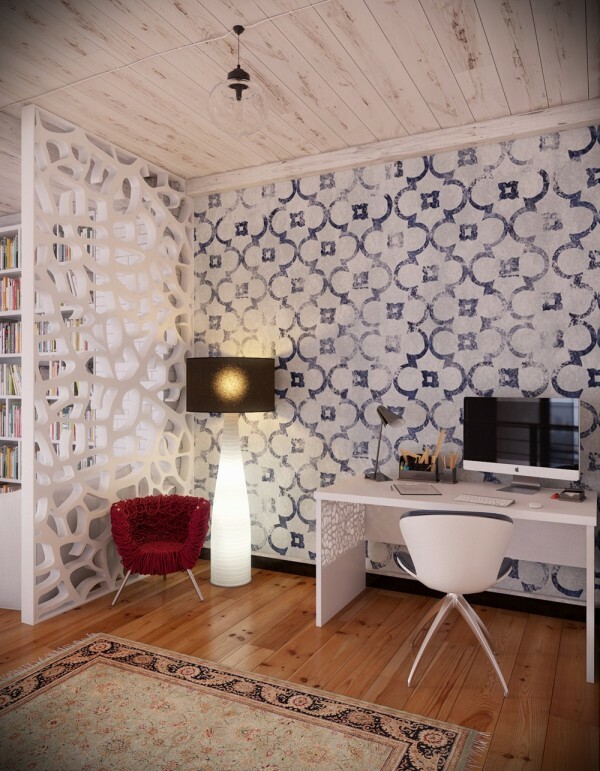 This space also explores cultural influences, such as that of the suggestively Moroccan feature wall that graces the office and communicates effectively with the laser-cut look of the white partition that serves to separate it from the library/ entertainment area.